Everybody knows that Apple Inc. products enjoy a significant number number of fans around the world. 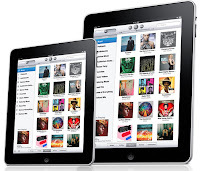 There is quite a large number of people who prefer iPods, iPhones, iPads over other devices of these kinds only because of the famous Apple logo. However, there are situations when people want a certain kind o device from Apple Inc., but the company for some reason fails to come up with such device to fulfil the demand of its fans, and a certain amount of people get really disappointed. 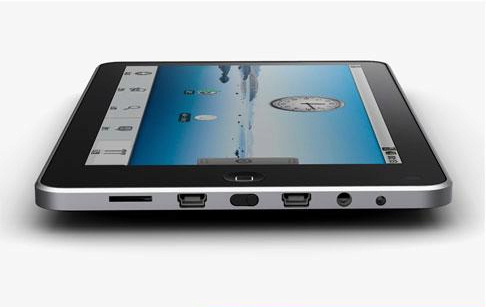 One of the examples of such cases is the smaller kind of tablets. 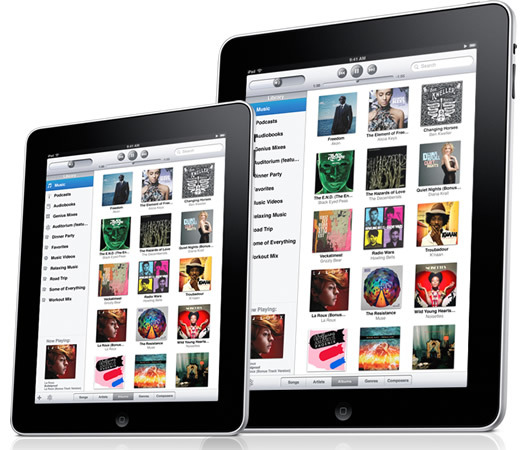 Of course, there are Apple iPads available, but they are comparatively large: ten inches in diagonal. 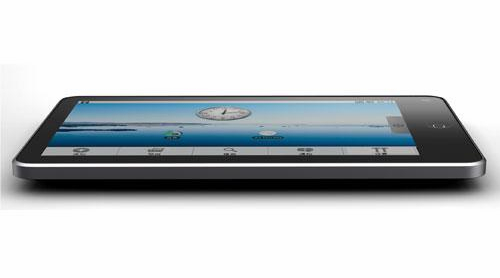 What should an Apple fan do, if he wants a smaller tablet (for example, a 7-inch one)? He will have to buy a similar device from another manufacturer - an competitor of Apple. Meanwhile, it has been quite a long time since Apple competitors who produce tablets using Android OS, such as HTC, Samsung, and many others, have come up with 7-inch tablet devices.